A maths teacher has been reprimanded after headbutting an opponent at the end of a shinty match. Liam MacIntyre, 35, attacked a rival player during a brawl which erupted when his Fort William team was awarded a disputed last-minute goal at the game in Glasgow. He was charged with assault following the incident and fined £750. He was also ordered to pay his victim £500 after being convicted at Glasgow Sheriff Court. It happened when he was playing for Fort William shinty club against Glasgow Mid Argyll in the first round of the Camanachd Cup, which is considered the sport’s greatest prize. However, he did not immediately inform his bosses at South Lanarkshire Council about the case, despite working at various schools in the area. The General Teaching Council for Scotland (GTCS), following a hearing in Edinburgh, decided his fitness to practice was impaired. During the hearing MacIntyre also admitted behaving in an “intimidating and aggressive manner” towards a colleague. 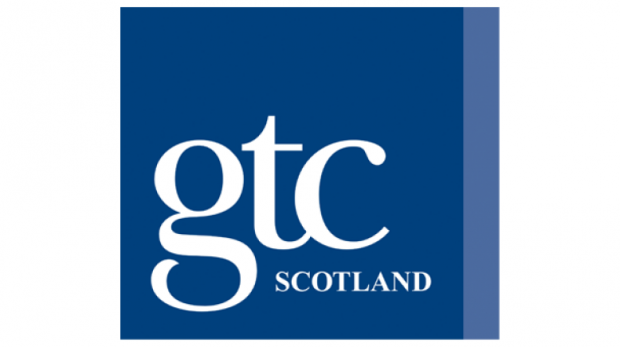 The GTCS also heard he had previous court convictions for assaulting a police officer and resisting arrest during an incident in his home town of Oban in 2008. The panel rejected striking him off and instead imposed a reprimand and a one-year conditional registration order. In a written ruling, the GTCS said: “The teacher explained that he has played shinty at a very high level for a number of years and has even represented Scotland at matches that have been televised. “The incident occurred following a shinty match that he had been playing in, the outcome of which was very contentious. “In short, the referee allowed a last-minute winning goal by his team, which the opposing team deemed to be offside. “At the end of the game the teacher described how he approached the referee to discuss an assault on one of his players which he believed should have resulted in a red card. His actions angered the opposing team, some of whom surrounded him. The disciplinary panel added: “In the panel’s view the teacher’s conduct did fall significantly short of the standards expected of a registered teacher. The incidents, each of which gave rise to criminal convictions, were plainly serious. MacIntyre was convicted of butting his victim on the head to his severe injury following the shinty match in 2014. He appeared in court in May 2016. The teacher said he had been given advice not to report the fact he had charged and had made an “honest mistake” by not doing so until three months after the assault.